A new era at Cobblestone Creek began on June 29, when the club held its ribbon cutting ceremony on the first tee with Cobblestone Creek membership and Lawrenceville town officials in attendance. The ceremonial shot was hit by David Friedman, a long-time member for over 70 years, as well as Mike LaBrutto, PGA Head Professional, and Assistant PGA Professional Chrissy Caramma at Cobblestone Creek. The opening day event had 96 golfers in its opening day event. Cobblestone Creek, formerly known at Greenacres Country Club, went under a transition after about 15 acres of land was sold for a housing development. 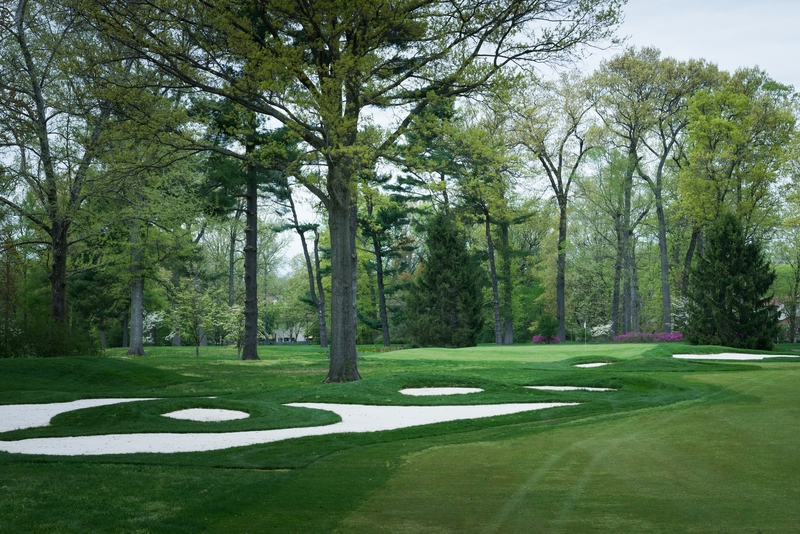 The club went under a transition by redesigning the course under renowned architect Bobby Weed. 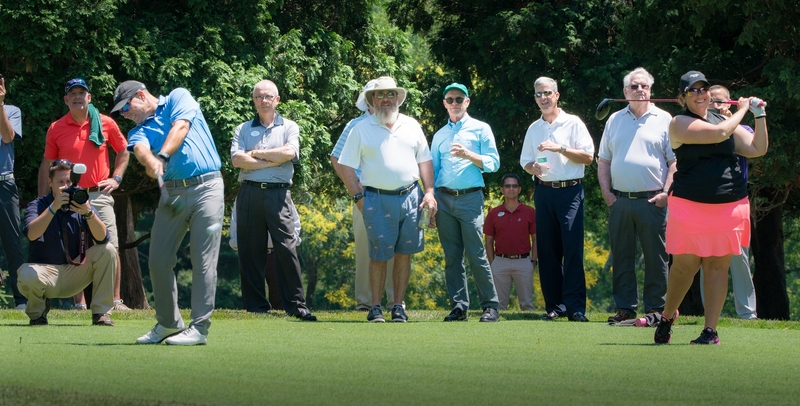 The membership at Cobblestone Creek has forged with Hopewell Valley Golf and Country Club, and several members have taken part in playing at various facilities within the New Jersey Section every Tuesday. The origin of the name Cobblestone Creek was influenced by the stone bed creek on the par-4 12th. The name was suggested by LaBrutto and approved by the membership. “To me, the fact I had a little skin in the game with the name is pretty cool,” LaBrutto said. There are five new holes on the course (Holes No. 1, 2, 10, 11 and 12), as well as a new short game facility and practice range. Part of Greenacres name will remain at several member events, such as the Greenacres Cup. “We did keep some of the heritage around,” LaBrutto said. In addition to the changes on the course, Cobblestone Creek will be building a new fitness center, locker room and outdoor dining area. The homeowners of the new housing that built on the facility will become due paying members on a social basis.